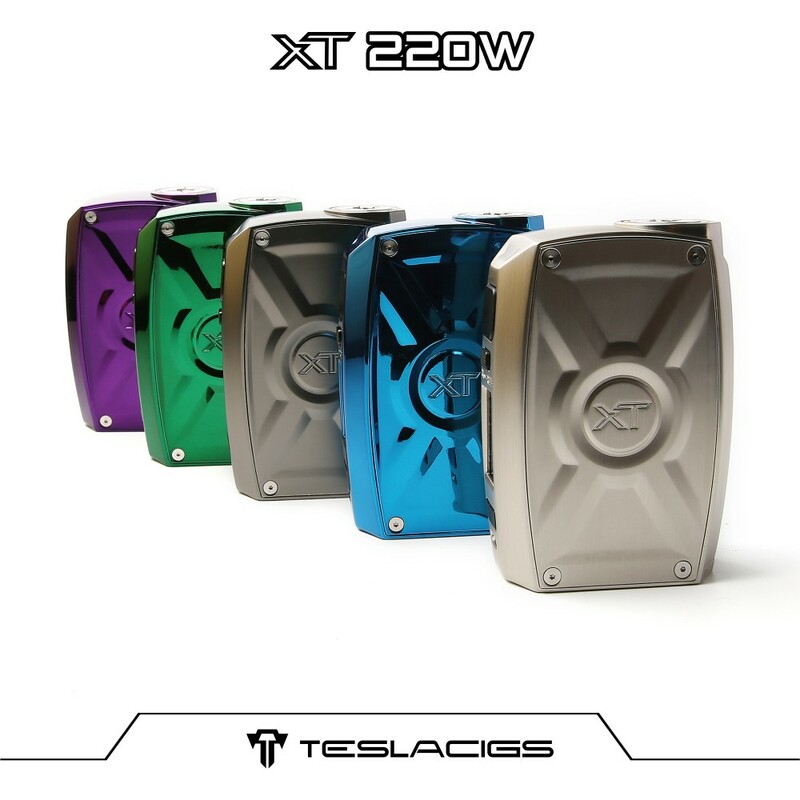 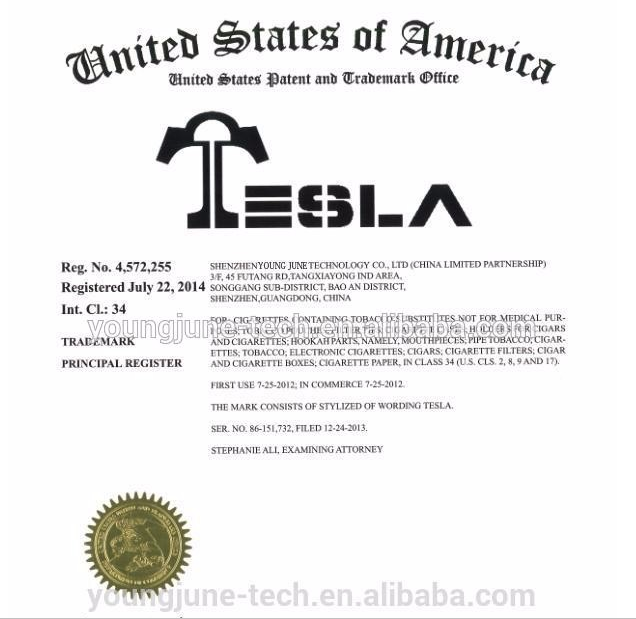 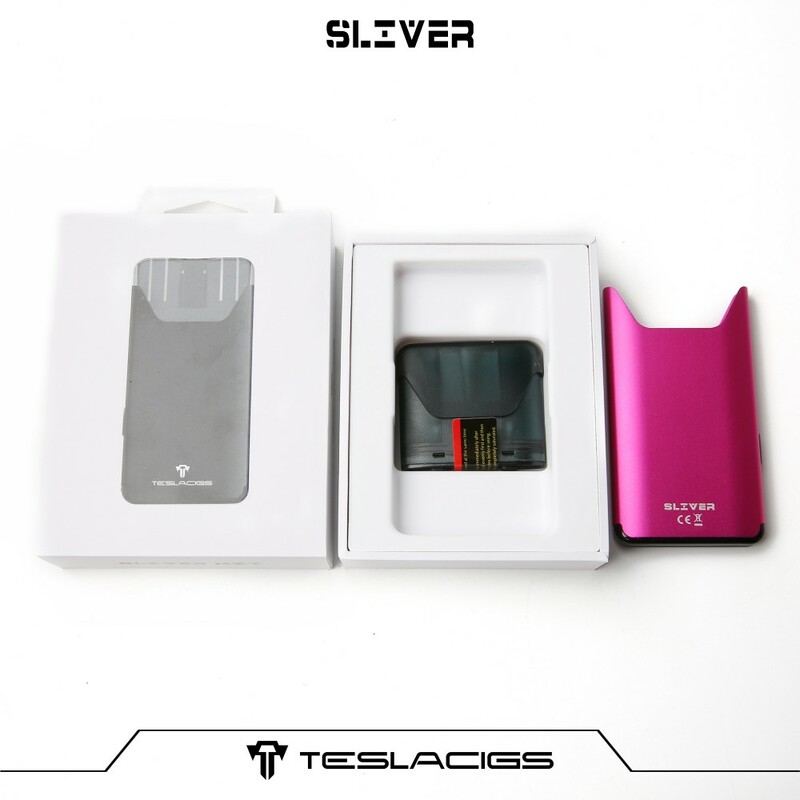 We gladly introduce the Tesla Sliver Starter Kit to you! 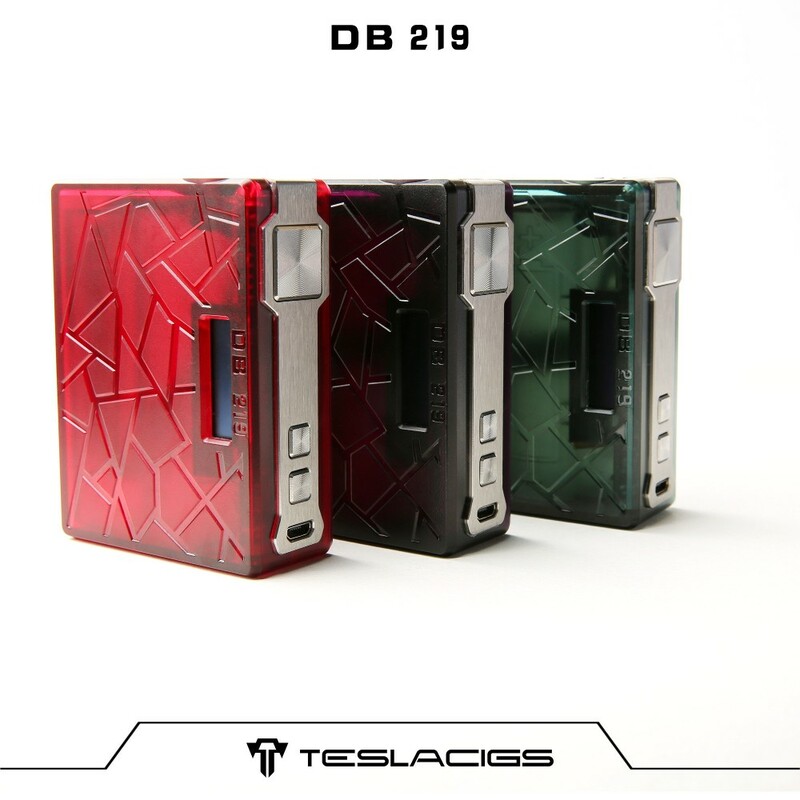 You will be attracted by its card-like appearance. 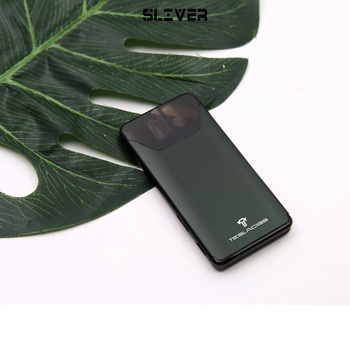 The Sliver is constructed with aluminum and PC, making it so portable and lightweight in palms. 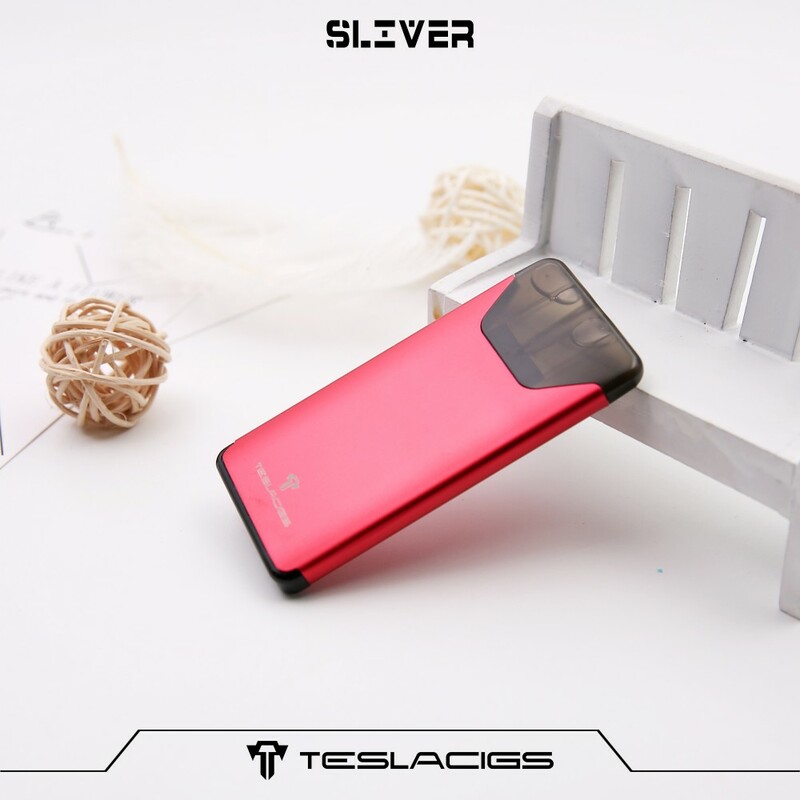 The Sliver Kit comes with a 350mAh inbuilt battery and 2ml pod cartridge. 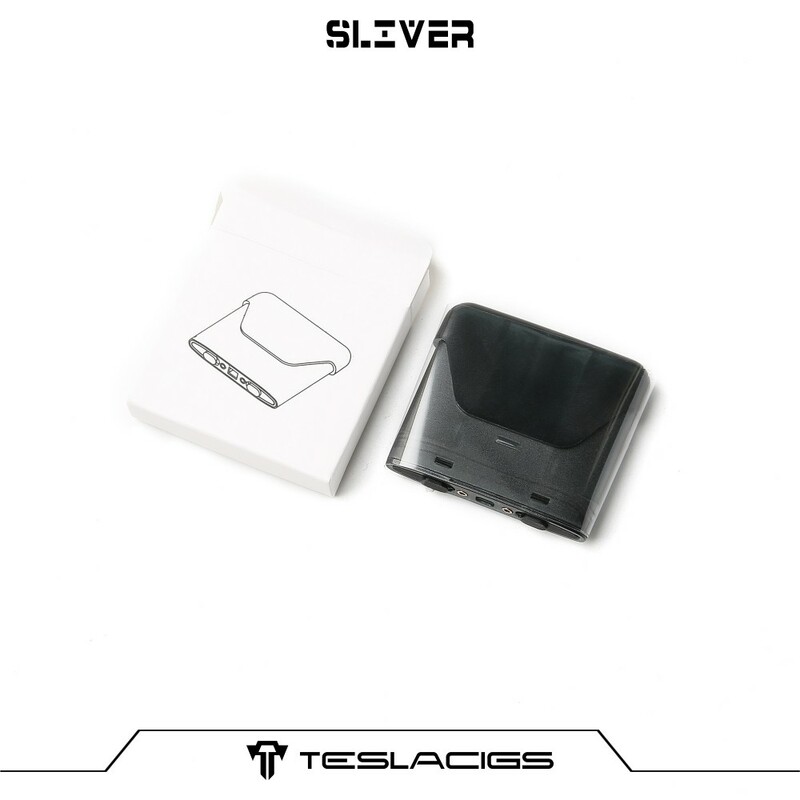 The device will be fully charged in 1.8 hours. 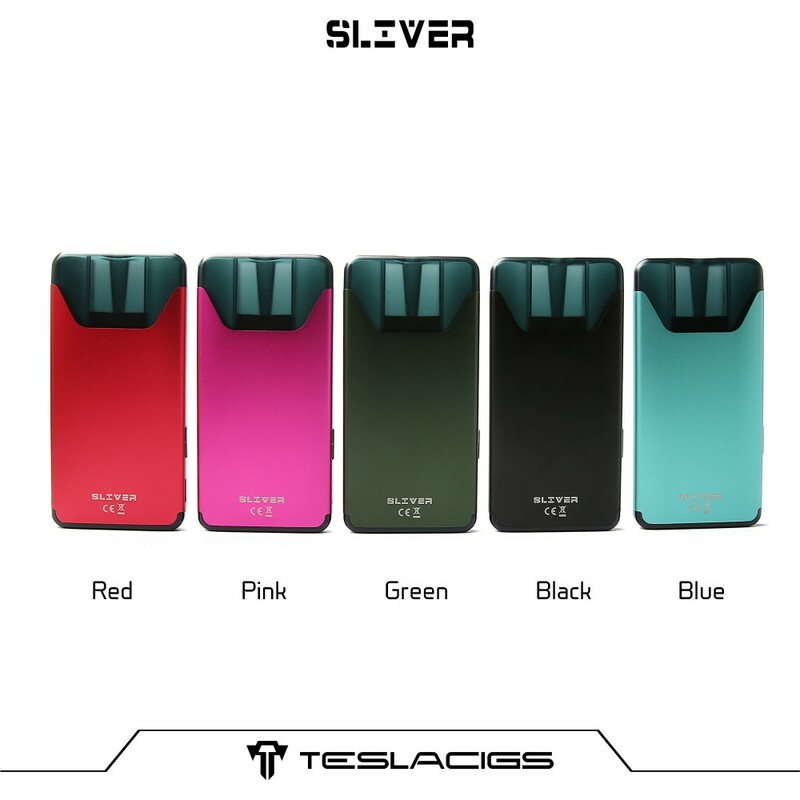 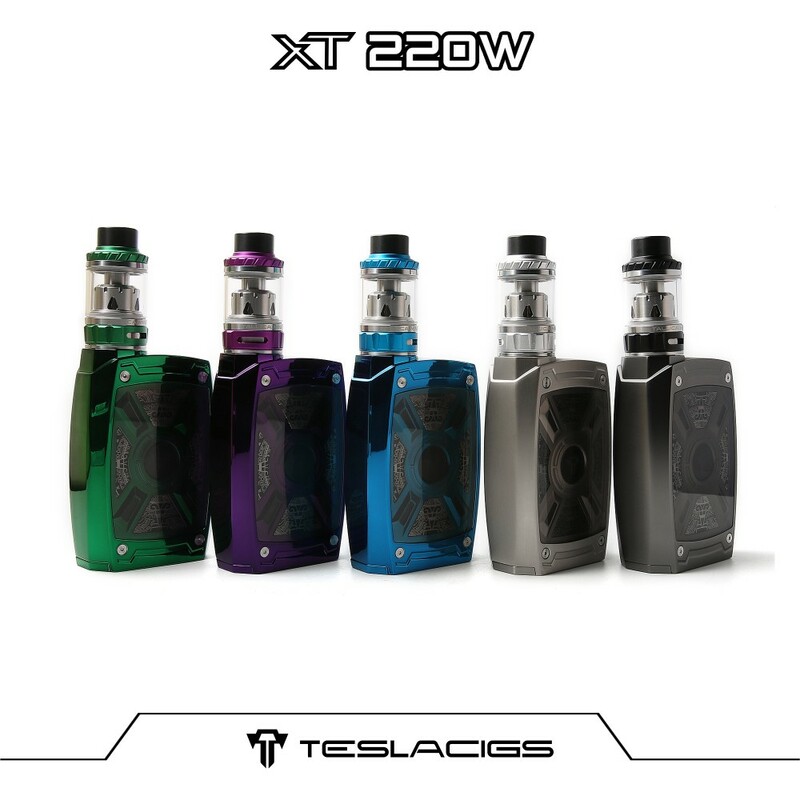 The Tesla Sliver Starter Kit will definitely be your daily vaping pal!